The Children Central van picks up from the elementary schools located near Langhorne and Yardley. The schools included will depend on the demand from year to year. 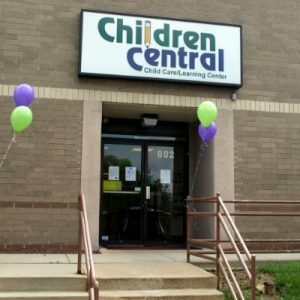 We will pick-up your child when the school day ends, and he/she can stay at Children Central until our closing time of 6:30 pm. 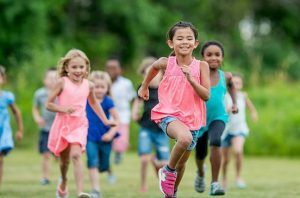 Our after school program (and tuition) includes the pick-up of your child from elementary school, an afternoon snack, excellent homework help if you want us to from individuals experienced in early childhood education, and lots of learning, fun and care until we close. To enroll in this program, your child’s elementary school must be one that is included in our route (please check with Administration). If you have another child enrolled at our school, we will provide a 10% family discount off the lowest tuition. We are glad to accommodate your after school care needs as best as possible! If you should have any questions, or want to discuss your requirements in more detail, please let us know!